In this latest episode, Pragya misses Abhi a lot. She loves him but she never shows her feelings in front of Abhi. The episode starts with Abhi thinking why he can not move on in life when Pragya has. 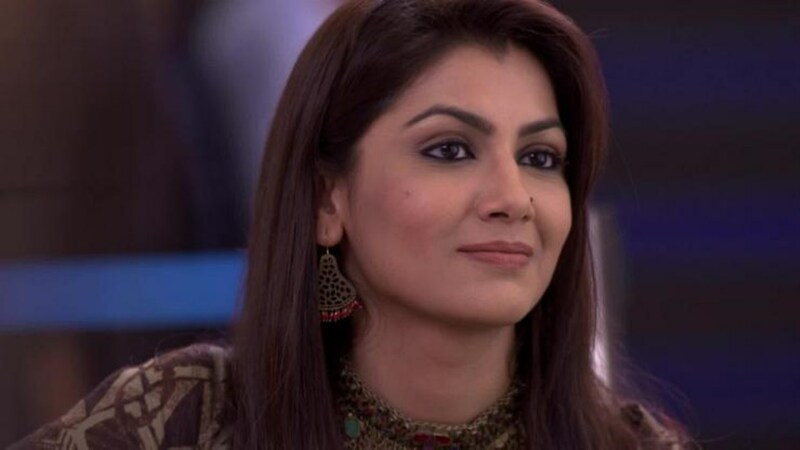 He thinks that Pragya get move on from her life and she starts a new life with the King. Later king walks into his room and asks Pragya to never stop him from seeing Kiara face. Pragya promised that she would not. Kings says to Pragya that he wanted to go to the jewellery shop for his mother to collect his chain and the chain is the gift of Kiara. Pragya said to Kiara that he does not require to give Kiara the chain as it is really special to him. Tanu arranges a party for Purab and Disha. The party is arranged for Pyrab’s and Tanu’s marriage anniversary. There is a big plan for this party. Mithali got amazing to see the circumstances that what she is up to. Tanu Remember Abhi about the anniversary of Purab. Abhi thanks to Tanu for preparing the party for her brother’s anniversary. He is so happy at that time to see this. Tanu thinks that she must need to get into Abhi’s good books, too. King reaches to the jewellery shop with her wife Pragya. Later he says that he needs to pay full attention to his wife. Pragya gets little anger to listen to this and asks him not to lie about them being a couple. King was so excited. He asks her to select jewelry for herself but Pragya forbiti. Pragya got to anger. Pragya said that he does not require to do all these things for them and asks a question that what he would do when they are gone. King is so amazed and is little anger on seeing Pragya talk about going away. After some time Pragya sees Abhi pictures and misses him. She loves to Abhi but she never shows her feelings in front of others. Kings get a call. He leaves and meets Abhi on the way. Abhi learns that Pragya is inside the shop and wonders what to do. Purab, Disha, and Tanu reached. They meet at Abhi. Pragya looks at in the indicator of marriage that is mangalsutra and remembers Abhi.